Don't you think your products are amazing? 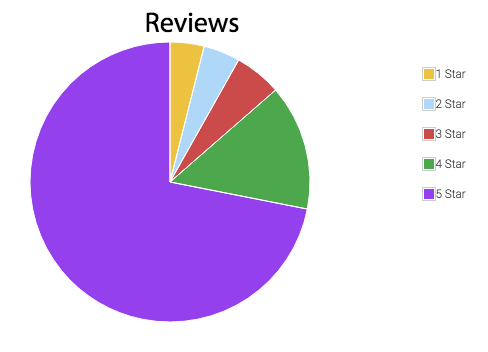 The best way to get reviews is to ask for them. Start asking your customers today. 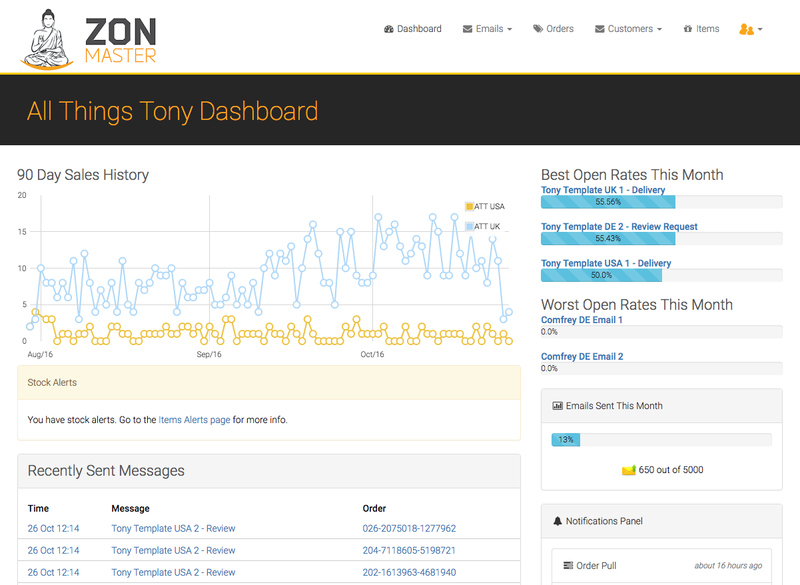 ZonMaster sends more than 200,000 emails a day on behalf of Amazon sellers to their customers. ZonMaster offers plans starting at $6.99 a month. And if you find another comparable service at a better price, we'll match it! Great customer relations is a proven way to get better reviews. ZonMaster works 24/7 to contact your customers, so you can focus on your business. 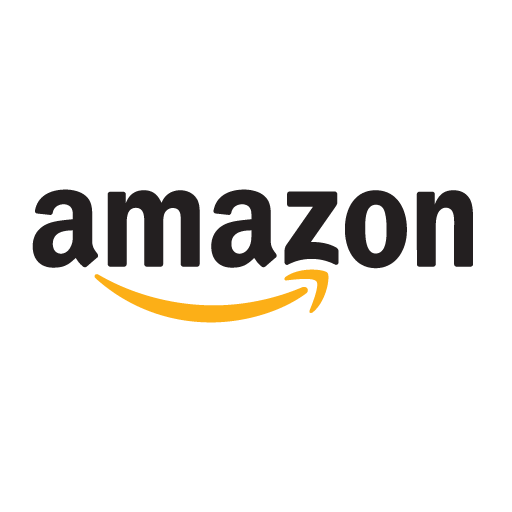 We support selling in all of the following Amazon Marketplaces. With EVERY ZonMaster subscription you can have 1 merchant account per region. This means, with 1 Zonmaster subscription you can have a European Amazon merchant account (which usually will cover all of Europe), a North American Amazon merchant account, and Indian and Japanese Amazon merchant accounts - all included. No extra charge! Now with Zonmaster you don't need another service to track your profit. You can do that all within the Zonmaster system. Enter your product and inbound costs and Zonmaster will do all the rest! Schedule your e-mails with flexible criteria up to 120 days after product delivery. With our flexible e-mail template creator even a single template can power your entire review process. Not using FBA? No problem. We can still track your packages for delivery-based triggers. Unlimited Reduced permissions logins for those who are helping you out. A growing number of starter packs to get you up and running in minutes. Customize your templates, allowing your e-mails to be specific to every customer's order. Need to give your users a product manual? Or some bonus content? ZonMaster can send out email attachments with any template. Need More Than 100,000 emails a month? No Problem! We have customized plans up to 500,000 emails a month (can you imagine?!). Contact Us for more info! †During the free trial period Zonmaster will download the last 5 weeks of data. Full data download, based on subscription level, happens once you are a paid subscriber. Using our easy point and click interface choose when you want your emails to go out, and who should get them. With our sophisticated reporting, know exactly which emails are going out and how they are performing. We show you open rates, review generation rates and more! Do You Want More Great Reviews Like These? We've got plans ranging from as low as $6.99 a month! Enter your Amazon MWS details and your sending email address. Optional features might require some additional settings in your Seller Central panel. We've got sets of templates all ready for you to go. In 4 clicks you can be sending out a suite of 3 emails - and gathering LOADS more reviews. Item Orders - by Day! Our dashboard gives you a real-time view of your growing business, including your orders shipped, the number of emails you’ve sent to your customers, and email open/clickthrough rates. Drill down from overall sales stats to daily (pictured). Same for reviews, emails, orders and more. Every event for an order in one convenient place. Using ZonMaster allows you to actually get more reviews, more feedback, more sales... all while doing less. "Zon Master was incredible easy to setup and works as beautiful as it looks. " "It's more affordable and works just as well, if not better, than the competition. It's a no brainer! "Backdate feature worked like a charm. I just signed up about 20 min ago and I'm already sending out e-mails. Couldn't be happier." "The template creator was surprisingly easy to use and I love all the variables it offers." Amazon "Swoosh" Logo ™ Amazon.com, Inc.
Stay on top of what's happening in the world of Amazon FBA Sellers! Get the latest news, tips and tricks! Find out what other Amazon FBA Sellers are doing to be succesful!. Thank you for subscribing to the Zonmaster Newsletter! We're happy to have you with us!